Position Summary: We are currently recruiting for an intern to join our R&D team for an internship of one year. 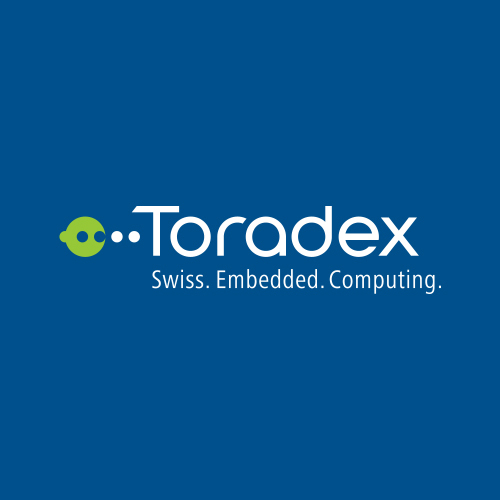 Toradex (http://www.toradex.com) is a leader in embedded computing, serving innovative products to industrial, medical, automotive & IoT companies creating feature-rich & intelligent systems for demanding applications, e.g. supercars, self-driving tractors, patient monitoring systems – to name a few. We rely on exceptional engineering, modern infrastructure & advanced automation to consistently & rapidly deliver the latest & greatest hardware & software to our customers. We are currently recruiting for an intern in hardware development to join our R&D team for an internship of one year. With this exciting opportunity you’ll have the chance to work together with our experienced engineers and get a deep insight into complex hardware development. You will be supporting our team in new product development tasks, building demo hardware, dig into hardware debugging topics, do measurements, etc. 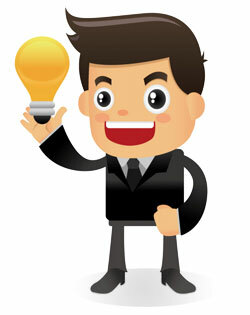 Due to the international setup of Toradex, you will also get an overview on international business processes and strategies, remote team collaboration, and learn about different cultures. We are looking for highly motivated and smart people, willing to learn and understand hardware development but also business-related topics in general. This internship is ideal for candidates who want to do a Bachelor study at a University of Applied Sciences (Fachhochschule) but need practical experience first. Please note, that we only accept applicants with Swiss or EU/EFTA citizenship or applicants with an existing and valid residence and work permit for Switzerland. You are an open minded high school or apprentice graduate, who wants to start a career in a young and dynamic, global technology firm.